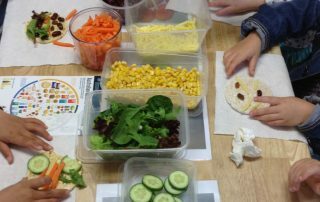 Interactive Healthy School Lunch Talk about how to create a balanced lunch box and balanced diet for Melbourne Kinder & Primary Schools, run by qualified Nutritionists. “Prevention is better than cure”. 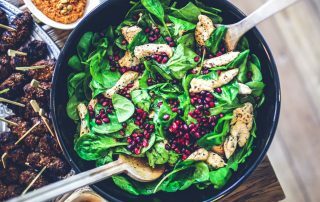 Statistics from the Australian Government in 2009 stated that 25% of young children are not consuming the recommended servings of vegetables a day, which continues to declines as a child reaches adolescent and teen years. Alarmingly 30% of a young child’s daily calorie intake comes from ‘sometimes (discretionary) choices’ such as biscuits, cakes, desserts, processed meats, ice cream and other discretionary choices. Lunch boxes are a great way to introduce vegetables and high fibre grains that will help children maintain sustainable energy levels throughout the afternoon and reduce their appetite for sugary snacks. Our Healthy Lunchbox talks for parents are run by our Registered Nutritionists & Dietitians who have children of their own and understand the struggle it can be to introduce new foods and maintain a healthy regular lunch box. In the hour talk, we go through examples of healthy lunch boxes and school snacks and talk generally about which food groups should be included to give children optimum nutrition to grow and help with learning. 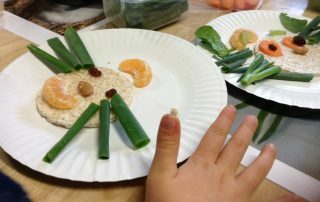 There is an additional option for the healthy lunchbox talk to include a quick healthy snack food demonstration that parents can try and use the recipe at home and include in their children’s lunch boxes. What's involved with the talk? The basics around what is a balanced lunch meal. Food groups and how to incorporate them into a lunchbox. Food labeling activity to raise awareness of hidden sugars. A forum for parents to ask us about confusion nutrition situations, i.e. which cereal bars are best. For the 45min talk we show parents how to make a balanced lunch box. Which areas do you run the healthy school lunchbox talks in? We covered the whole of Melbourne and rural areas of Victoria. For rural schools we ask that you book a series of nutrition incursions on the same day. Do you have any resources for parents that can't attend? Yes, of course! We can email you the handouts we offer out in the talk, plus recipes and newsletter updates to target those that were unable to attend. Do you offer any discounts on talk if we book nutrition workshops for pupils? Absolutely, if you book 4 or more school nutrition incursions in one day then we will offer the parents 30mins lunchbox talk for free. How much do you healthy school lunchbox talks cost? This depends on your location and the rough estimate on how many parents will tend on the day. Prices start from $160 for 30mins. Can you offer us social media posts about healthy lunchboxes? Absolutely. We can do a Facebook, Instagram or Twitter post for you to target your parent members, just email us for more details. 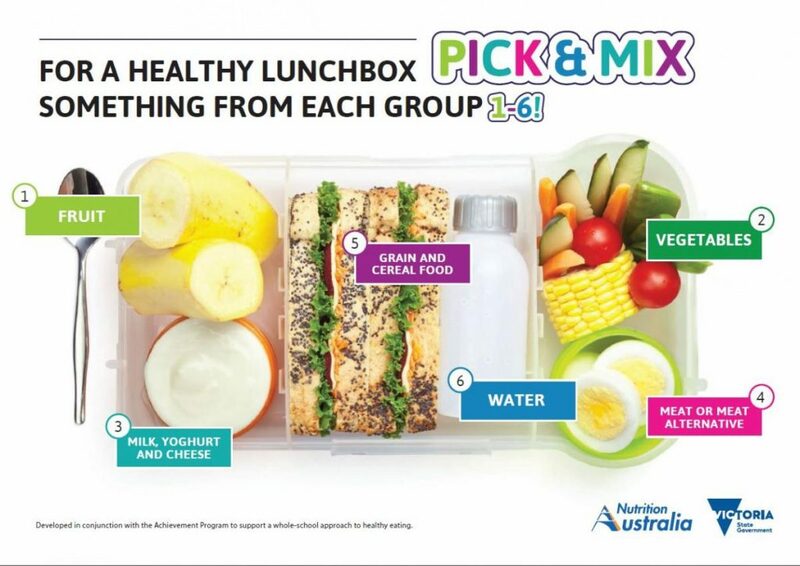 Our 30mins Healthy School Lunchbox Talk explains the basic around why we should be packing a healthy lunchbox for our children, including nutritional expert advice on food groups to including, portion size, nutrient and serving suggestions. The talks are very interactive and visual and entice questions out of the audience to discuss. Educates parents about healthy food choices and how good nutrition helps our children to grow. A practical talk for 45mins including nutrition visuals, activities and a demonstration of how to make a healthy lunchbox. Helps parents to identify healthy products in the supermarket with a food labelling activity. Helps parents to visually identify what a healthy lunchbox is. 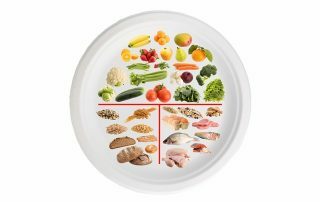 Included details of food groups, nutrients, portion and serving sizes. Includes supermarket shopping card and recipes. Follow up resources for attendees.